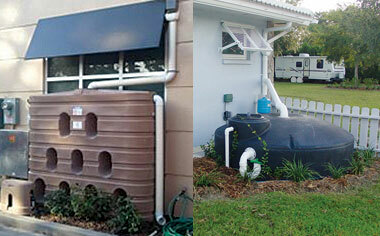 Solar cookers use solar thermal energy to concentrate sunlight and cook food or heat water without any smoke. 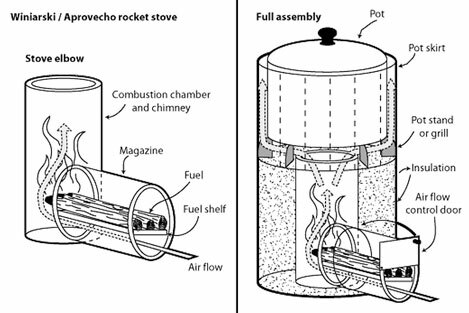 Rocket stoves are efficient wood stoves that use an insulated combustion chamber to cook food or heat water with a minimal amount of firewood. Solar dehydrators use the sun to create an air flow that dehydrates fruits, vegetables, and meat jerkys for preservation.